Perhaps nothing says more about how far the UK rap scene has come than Fredo's list of achievements prior to even releasing his debut album: a mixtape that hit the top five in the album chart, a solo single in the top 40 and a collaboration with Dave that made history by charting at Number One. Unsurprisingly, the anticipation for 'Third Avenue' is extremely high and the rapper has a fight on his hands to stand out on in ever growing scene of homegrown MCs. So, does Fredo manage to do this on 'Third Avenue'? Yes and no. The project begins with 'Survival Of The Fittest', a menacing introduction that's captivating but well and truly in the rapper's comfort zone. Unfortunately, the first half of the album doesn't really expand beyond the sound or style of the opening track. If there is one thing Fredo excels at, it's sounding intimidating over dark instrumentals, but these six or seven pretty good tracks could have been condensed into two or three great ones, and made room for a wider variety of subject matter and sounds early on. Thankfully, when we arrive at 'Property Picking' there are signs of the Londoner loosening up and pushing the envelope a little more, with his flow and cadence noticeably changing up. On the next track, 'All I Ever Wanted', Fredo is joined by Dave and takes on a subject matter the polar opposite to the braggadocio of their hit 'Funky Friday'. It's perhaps the first glimpse we get at any insecurity and true introspection, soundtracked by a more melancholic piano-led instrumental. The feature from Dave definitely livens up the admirably featureless project, but you can't help feeling a couple of different voices might have energised the earlier tracks. Two of the strongest moments in this album come at its conclusion, with 'Love You For That' and the closing title track. The former details Fredo’s relationship with his mum, and his gratitude for her support through the darker times in his life. The introspective and soulful closer might be the highlight, as Fredo concludes the project by showcasing his ability as a storyteller and also diversifying the sound of the album. 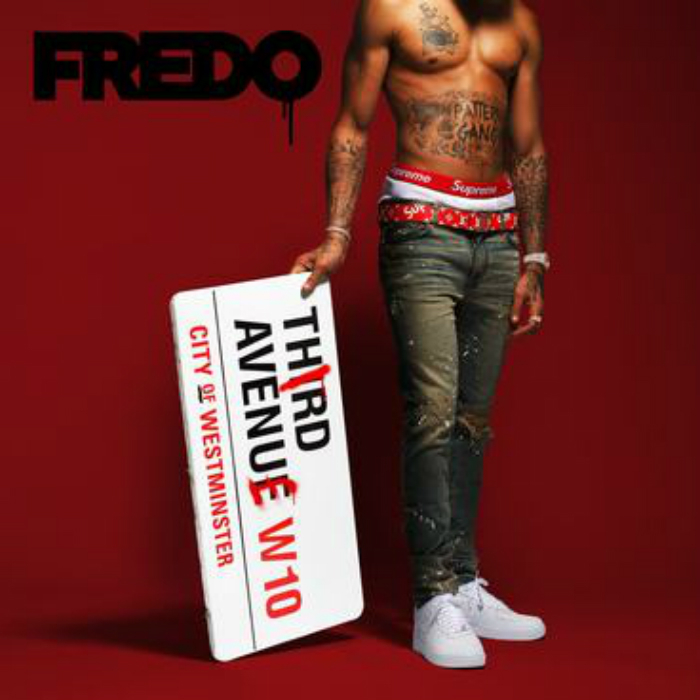 'Third Avenue' feels like a transitional project for Fredo, from his grittier street mixtapes to hopefully something more expansive. His inability to escape from his street-focused comfort zone is sometimes frustrating, especially when the project improves after he opens up later on in the album. But he gives us glimpses of a great project further down the line.